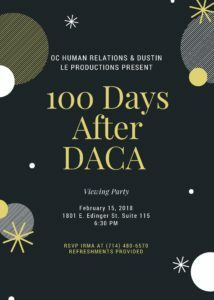 DACA Video Viewing Party a Great Success! 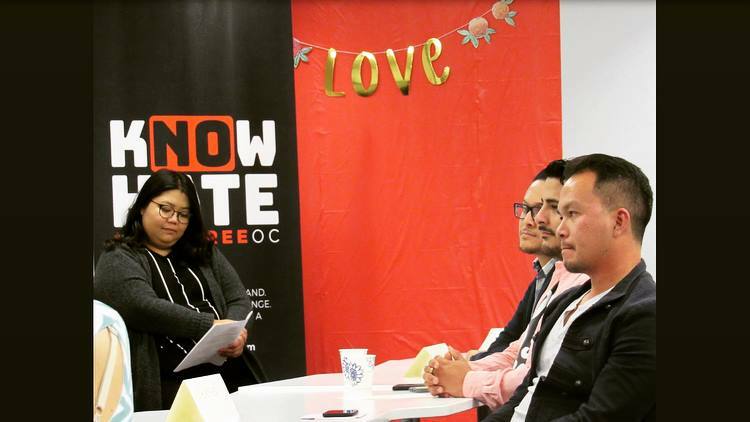 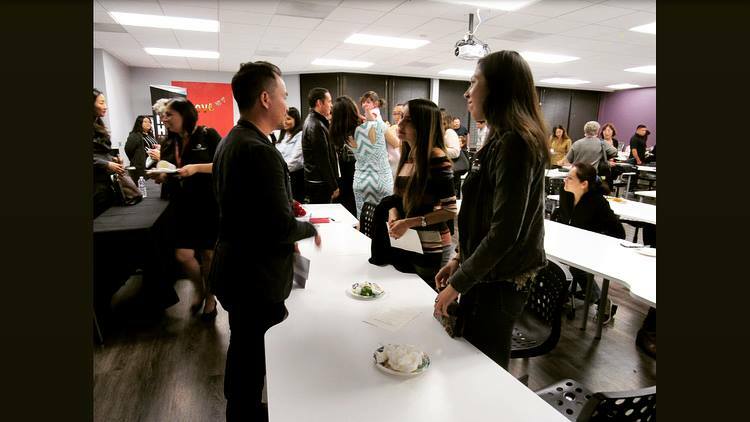 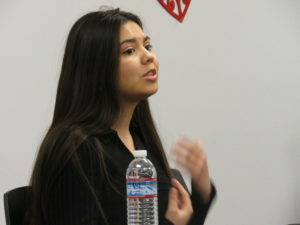 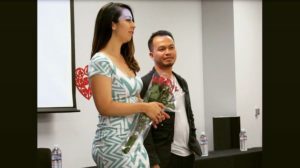 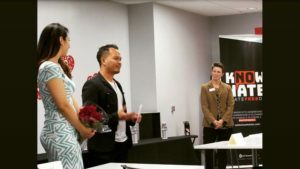 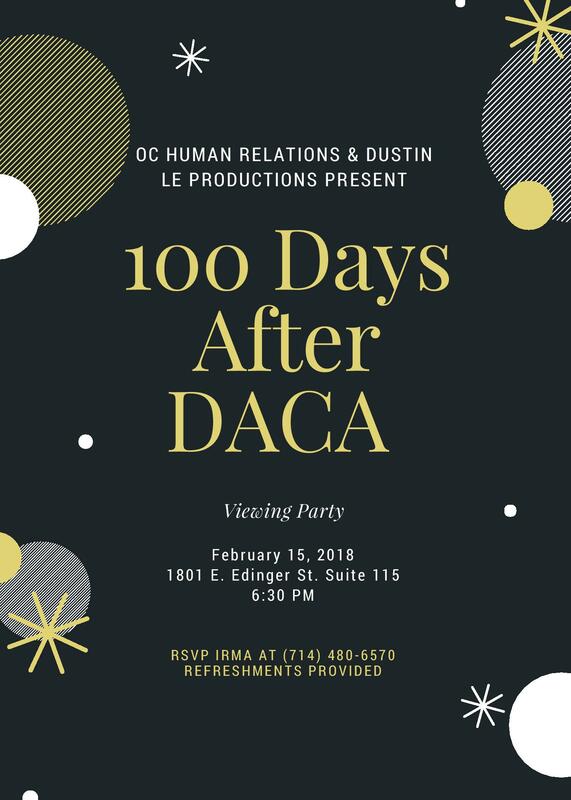 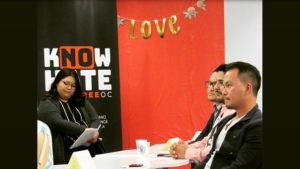 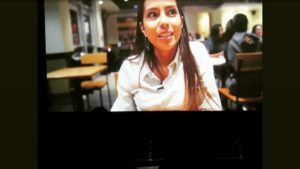 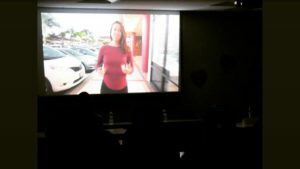 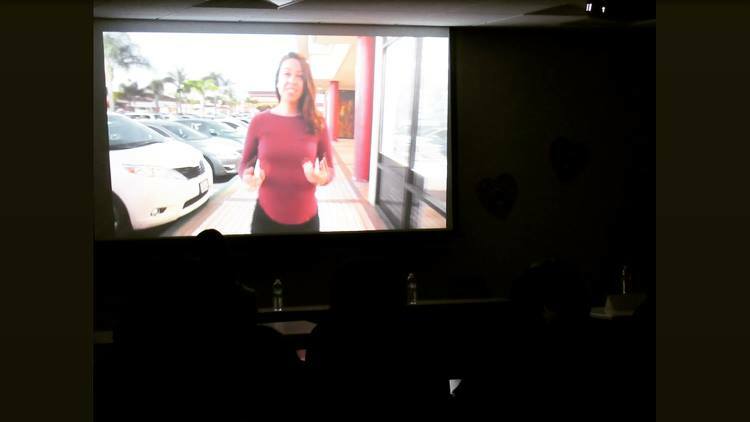 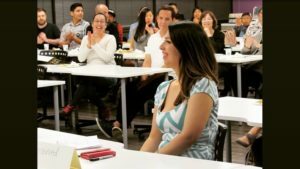 On February 15 OC Human Relations hosted a screening of the film “100 Days After DACA.” A panel discussion featuring folk who were in the video, experts on immigration, and community activists and change makers in the community followed the screening. 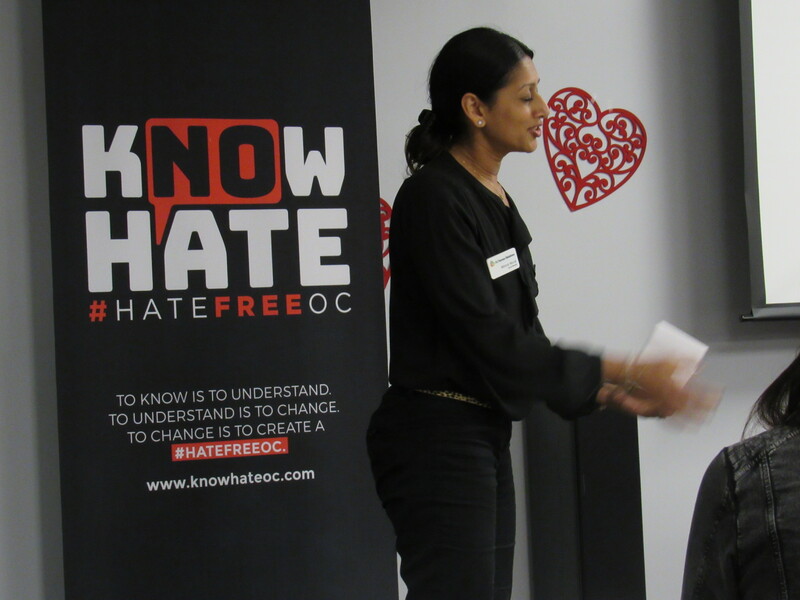 Close to 100 people attended the event and the feedback was very positive. 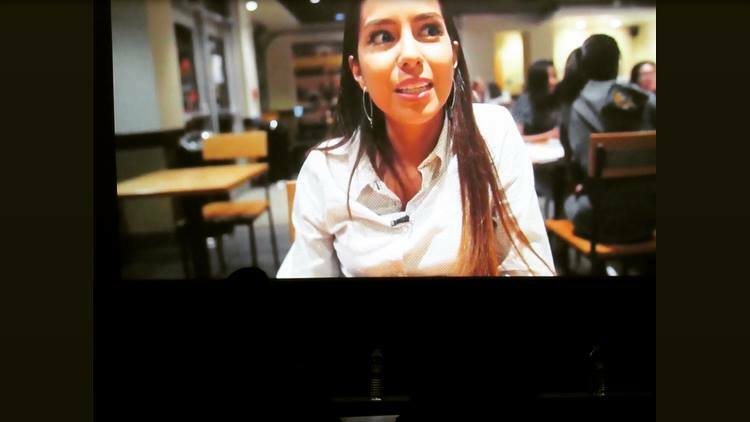 Thank you to the brave & courageous people who used their voices in this compelling film! 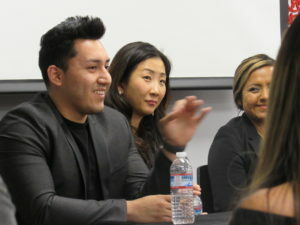 And, kudos to film makers Adriana Cortes Luna and Dustin Le. 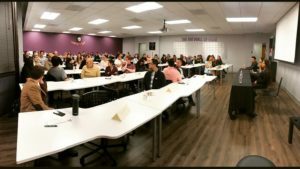 Below are some photos from the evening.